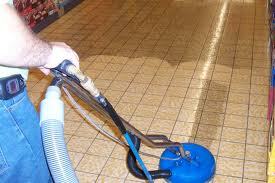 There is always more to learn about carpet cleaning and the various aspects related to it. Below, you will discover a range of tips covering different topics in this field. Read them attentively now and refer back to them whenever you need to jog your memory. It is time to get one step closer to perfection. Clever tips for effective, fast carpet stain removal! Get the best carpet cleaning ideas here! Does your carpet smell bad? Here you will find the best tips on what to do to remove bad odors! 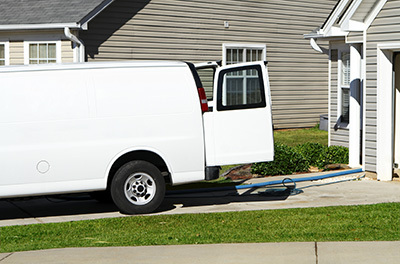 Vacuuming carpets twice a week is necessary for good home carpet cleaning because it removes the dust and part of the dirt but the instructions provided by the specialists of Carpet Cleaning Fountain Valley do not stop with vacuuming. High foot circulation would mean you must clean the carpets with water, soap and vinegar often. It will also be best for odor removal, too! House carpet cleaning requires gentle movements, especially when you are vacuuming handmade rugs. For stain removal you should use some vinegar or cooking soda and get some stronger, yet ecological solutions only when the stain is stubborn. Remember that the fireplace and water can be extremely bad enemies of your oriental rugs and sunlight will alter the colors. Mold inspection will help you prevent problems. When it comes to dealing with isolated stains, you should not wipe them, no matter how tempted you are. Instead, blot them as soon as possible in order to prevent the stain from going deep into the carpet. Keep in mind that using detergents can help you deal with particularly stubborn stains. The typical immediate reaction of homeowners when something spills on the carpet is to wipe the liquid with a cloth. However, our experts say that this is the wrong way to do it. Wiping could only spread the stain more. You could try dabbing and spotting with an absorbent cloth instead. This will save you time and effort and help you achieve better results at the same time. Remember to attach the upholstery tool to the vacuum. For tight areas such as those around the armrests, use the crevice tool. 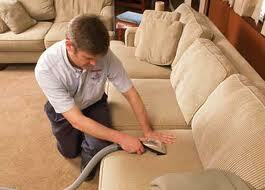 It is best to remove the cushions and vacuum them separately.